This section contains free Spooky Runner Reference Codes that you can use to claim the 3,000 Gold at the start of the game. 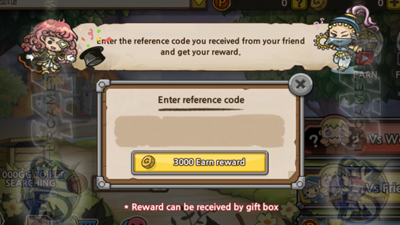 The Reference Code can be entered only once after the tutorial, but if the tutorial didn't appear after creating a new account, just restart your game to trigger it again. 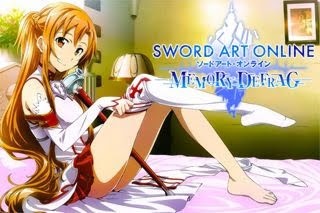 - Enter the Reference Code and get your reward. The reward can be obtained from the gift box. - Note: These are just my bot accounts for testing purposes, not my main. If the above codes doesn't work, check the comment section below for more codes that you might be able to use. - Error message: "This is the ID generated by the device that has the recommended history. Please check and enter again." - Honestly, I don't really know what exactly this error message means, but using the above example codes works when used under same device, but not for other devices...like android emulators...weird. - Since not all codes doesn't always work, feel free to share your own code below via the comment section. You can find your own unique code from the Friends section. - Please Note: Aside from your Reference Code, also add what type of account (Google, Facebook or Guest), and device (Smartphone, Tablet, or PC Emulator) you are using. - This might help other players easily look for Reference Codes that might not give them error messages. Thank you and good luck. Share and Earn Event Rewards! - If a new user enters in your Reference Code, you'll be rewarded based on the number of references. 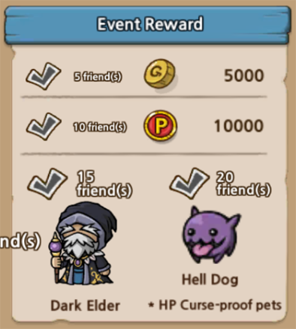 Note that the featured event rewards above might change in the future.